High Analysis Potassium and Sulphur Liquid Fertilizer. Suitable for all types of vegetables, fruit, turf and broadacre application. 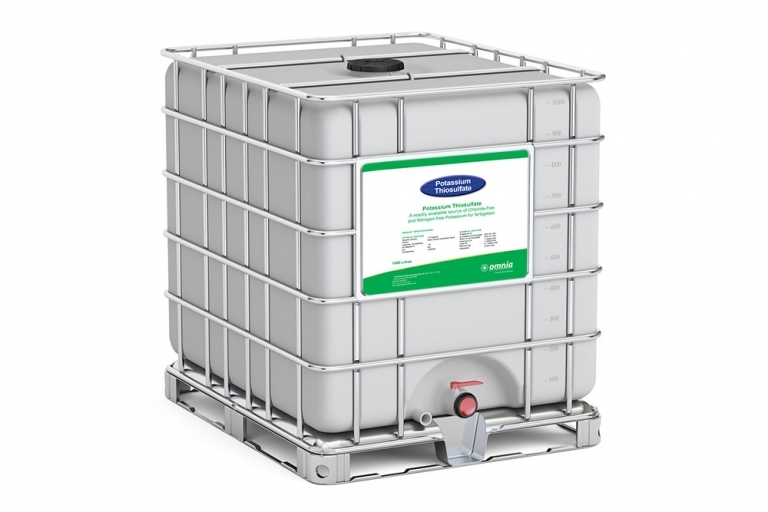 Potassium and Sulphur liquid fertilizer suitable for all types of vegetables, fruit, turf and broadacre application.